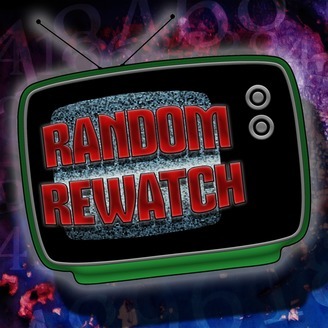 Watching The X-Files in random order, one episode at a time. Who needs continuity?? Each episode includes an original song. Watching The X-Files in random order, one episode at a time...Who needs continuity?? 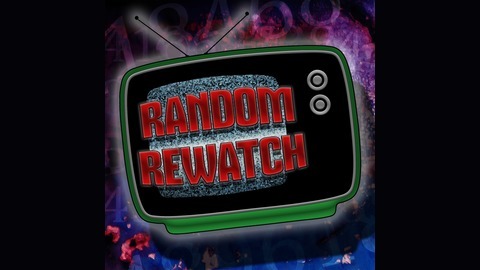 In this episode, Shann explains the idea behind Random Rewatch and how she became a fan of The X-Files.